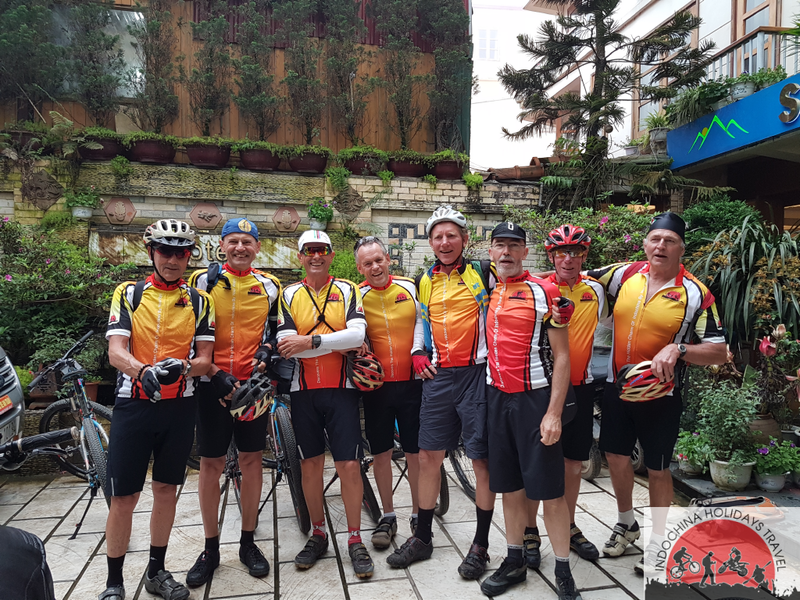 Luang Prabang Bike Tours takes us through many fascinating local villages! Along the way we will see hand made ‘Sa’ paper being produced, enjoy some delicious local food and spend some time meeting the various different ethnic groups as well as enjoying a short boat ride. 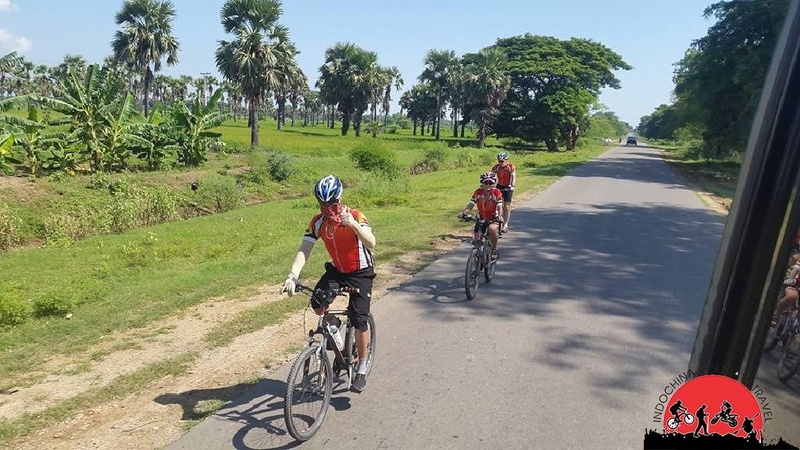 If you love cycling and want to see the rural areas and the different people who live there then this trip certainly offers the answer Luang Prabang and head towards Ban Phanom village which is famous for it’s weaving Luang Prabang biking tour to Chieng Mai , Luang Prabang Mountain cycle tour , Luang Prabang Biking To Hanoi .